The Law is not meant to be a matter of contention for believers. It is a powerful tool for leading people to faith in Christ. May the body of Christ be equipped to share God's message in God's way. 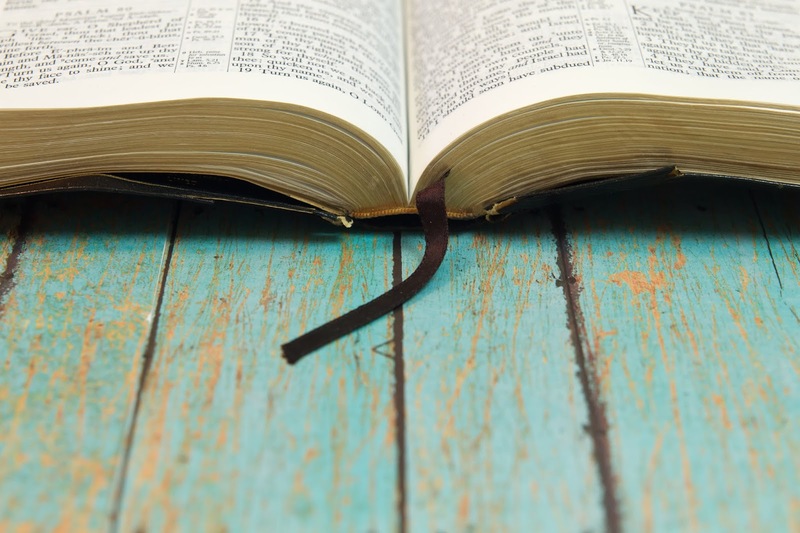 What does the Bible teach New Testament Christians about the Old Testament Law? 1. The Law is not something that Christians are to argue about. 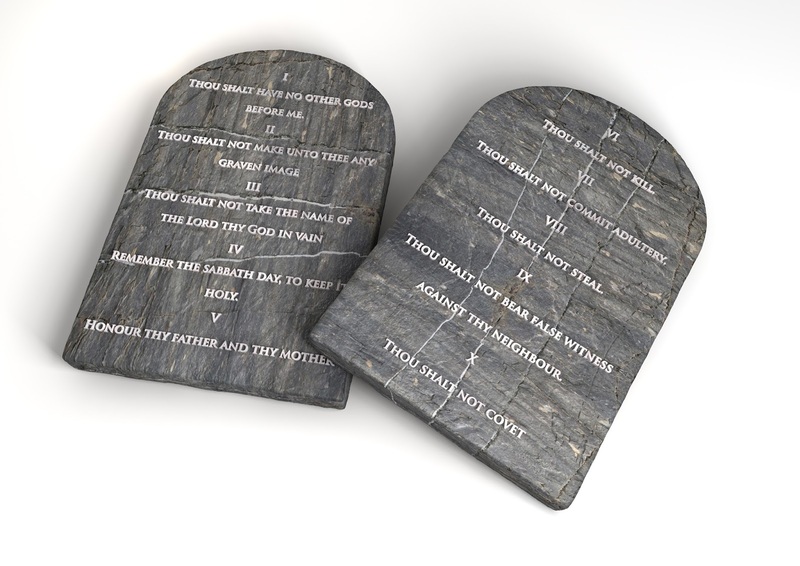 Christians are to agree on the purpose of God's Law. We are not to waste time arguing about it. If someone rejects the the purpose of God's Law after a first and second warning then that person is to be rejected. That's strong language! Paul taught that the purpose and intention of the Law was clear. What did he say about it? 2. The Law is good. The Law is good if it is used for its lawful purpose. The lawful use of the Law is to be used by Christians for those who are still dead in their trespasses and sins. The Law has not passed away. It is also not for people to earn their salvation. This is where the misunderstanding lies. This is why Christians are often deceived into arguing with each other about it. If salvation were by works of the Law we would have no need for Jesus (Galatians 2:21). The Law of God is a diagnostic tool that is used by followers of Christ to show people why they need a Savior. 3. The Law exposes and defines sin. Proclaiming the gospel includes that a Day of Judgment is coming. Those who have broken even the least of God's commandments are storing up wrath for themselves on that coming Day (John 3:36; Romans 2:5). God has made His Law explicit so that we can know that we have sinned against Him. Without the Law we may be unaware of the standard against which we are to be judged. We may incorrectly think we've done nothing wrong. Most human beings profess their own goodness. God weighs the hearts and motives. People compare themselves to other fallen human beings instead of against God's holy standard. As a result most people think they have nothing to fear when they stand before the Lord. Exposing them to the Law shows them how radically they have fallen short of God's standard of righteousness. This is the only standard that actually matters. The Law serves as a mirror. It is able to reflect the fallen nature of a human being so they are able to see it. It must be used according to its lawful purpose. 4. The Law is given to lead people to faith in Christ. The Law is a God ordained tool in the hands of His Ambassadors. Do you want to lead people to Christ that they would be justified by faith? The Law is the best tool available to you! Some argue that this diminishes the role of the Holy Spirit in salvation. The opposite is true. The Holy Spirit works most powerfully through the people of God using God's ordained means. Conviction from sin comes most powerfully through exposure to God’s Law. Does this mean that God has never saved anyone without the Law being administered? I'm not the judge of such matters. 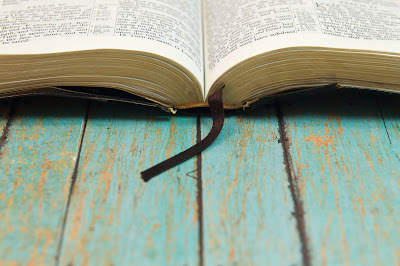 However, our experience should not trump the word of God. We do not want to be like the Pharisees who nullified the word of God with their traditions. To be as clear as possible: the Bible teaches that the Law is not for believers to take upon themselves to try to earn their salvation. Salvation by works was clearly taught against in Ephesians 2:8-9; Titus 3:5-7; Galatians 2:21; 3:1-5; and Acts 15:1-11. To quarrel over these things, either saying the Law is not to be used by believers in exposing and explaining sin to non-believers to lead them to Christ or that it is for believers to try and earn their own salvation is foolishness. Anyone advocating such ideas should be warned (up to twice if necessary) and rejected if they persist. Understanding this clear distinction between lawful and unlawful uses of the Law will help Christians to understand how the Law has been fulfilled by Jesus (Matthew 5:17). His righteousness is applied to all who confess, repent, and believe in Him and who walk according to the Holy Spirit (Romans 8:4). The good news of the gospel calls those who are under the wrath of God to come out and find refuge in the grace of the Savior. Those who are born-again by the Spirit of God can genuinely profess that they are no longer under Law but under grace (Romans 6:14-15)! This is good news! May it be so in the church to the glory of our God.